Filter, group, then segment – web analytics involves large amounts of information, so always examine the information carefully. Determine visitor segments – this includes all visitors, such as customers, employees etc. Different groups will have different patterns so it’s important to know their behaviour. Group segments by traffic type – traffic types such as paid and organic etc. Web analytics can be great, but you need to use them correctly, this is greatly helped by understanding your traffic. Question direct traffic by using query string parameters – make sure that different sources of traffic are tagged so that you know your sources and direct traffic is always sourced. Classify content by intention – what does your customer intend to do on your site? It’s better to classify what your customer is doing so you know for your analytics. Integrate data sources across platforms – join data sources to make sure that your analytics and record books match, then draw conclusions based on notes from both. Stay close to your customer – use your analytics to understand your customer so that you can change visitors to customers. 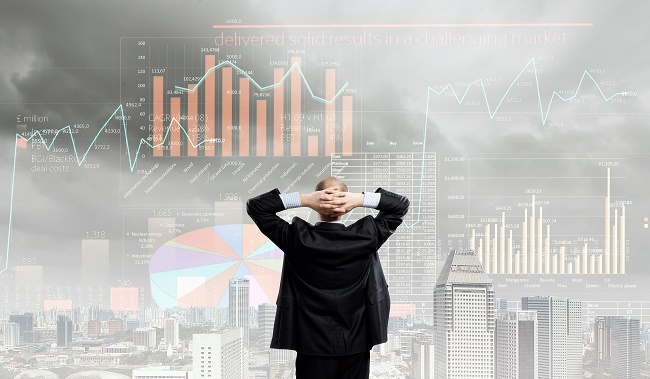 Set targets and test predictions – use past analytics information to predict the future. Log all these predictions, then ensure all information about the course of these predictions is logged. Align segments with business drivers – aligning with the business means that you need to apply careful attention to detail and make your audience appreciate the information given to them from your analytics and analysis. It is very difficult to master the art of segmenting your audience but if you can do it you will gain much more insight into your analytics and can move toward greater success in the future with it. For more information on web analytics and web marketing, contact us. For more information on this topic, click here.